Rate is EXCLUSIVE for Locals ONLY. Local ID must be presented as proof of residency. Side trip to Tumalog Falls is not available every 4th Wednesday of the month since the falls will be closed for clean up. *Refunds will be processed within 14 working days. 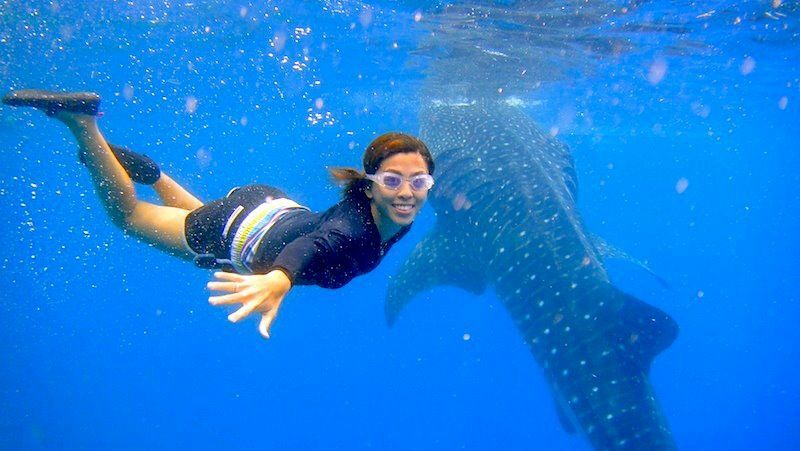 Tour add on for swimming and snorkeling with the whale sharks for local residents. 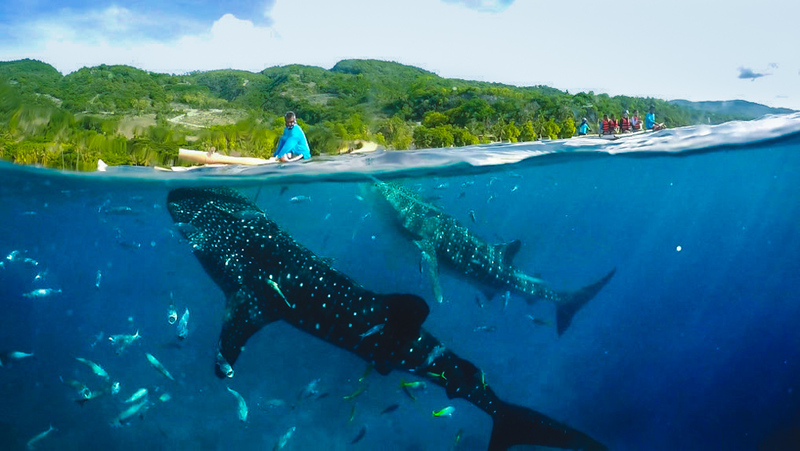 Tour add on for swimming and snorkeling with the whale sharks for foreign residents. This add on is a side trip to Kawasan Waterfalls. 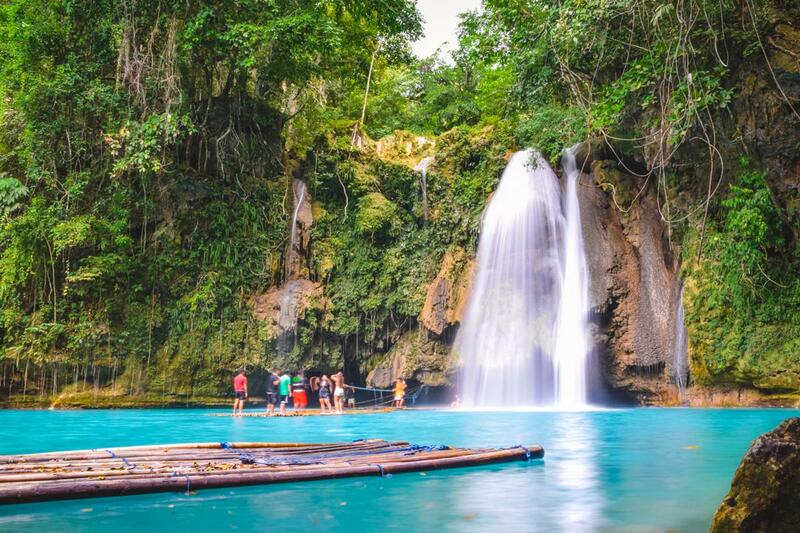 Kawasan Falls is located at the Municipality of Badian, an hour drive from Oslob. 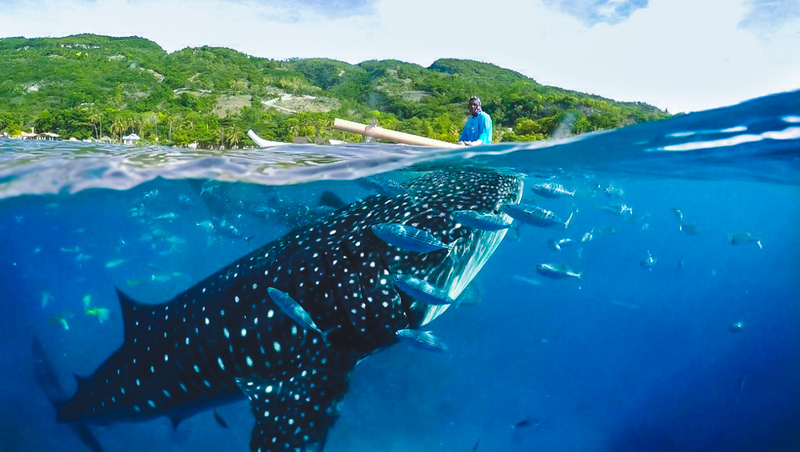 A 15-20 minutes nature trek before you reach the magnificent kawasan waterfalls. Delight in its gushing fresh water , swim and enjoy the view. Lunch will be served at a local restaurant by the waterfalls. Waterfalls entrance fee is included. 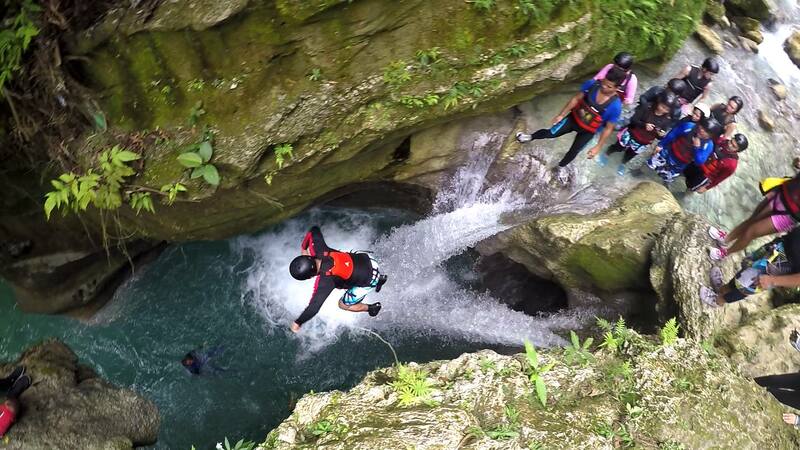 No need to add this side trip if booked already for canyoneering. 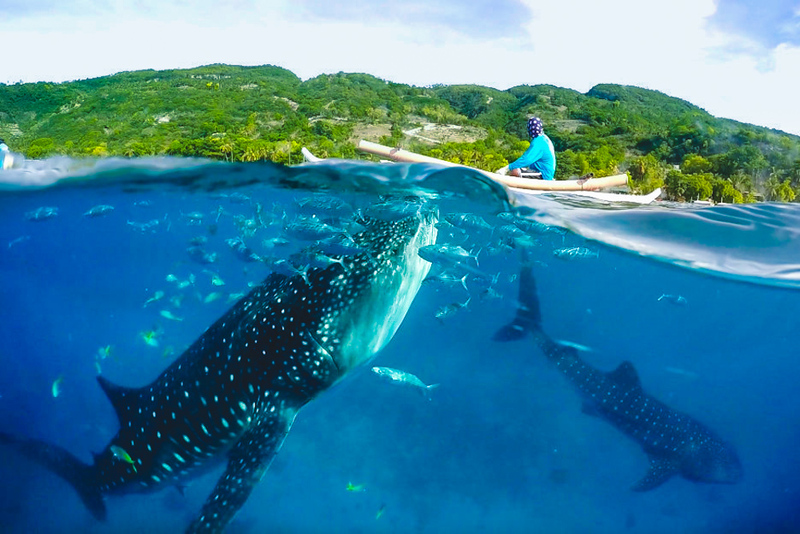 This add on is for Canyoneering Activity in Badian. Note: No need to book for Kawasan Waterfalls add on if booked already for Canyoneering. However, accompanying guests who do not want to join the canyoneering may booked Kawasan Falls only.